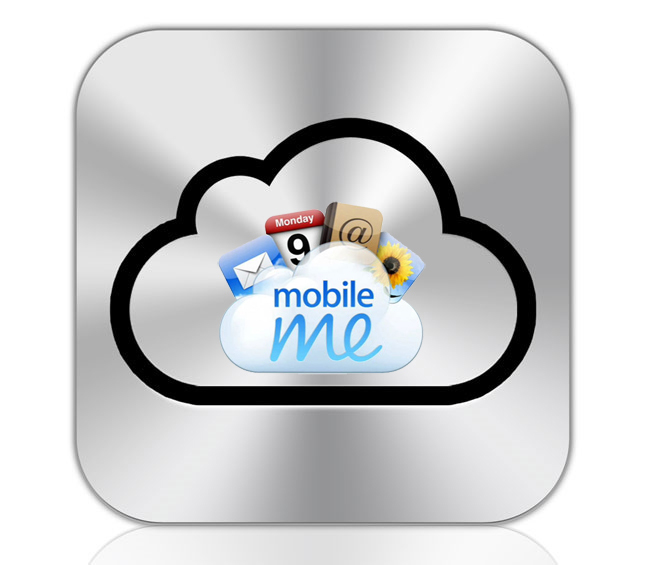 Apple To Let Users Combine iTunes Accounts With iCloud? When Apple launched their MobileMe service, there was one major problem with it if you already had an iTunes account, you would not be able to use your MobileMe ID with your iTunes account, as MobileMe came with its own iTunes account built in. This became a problem for many, myself included, who ended up having two separate Apple IDs, one for MobileMe and one for iTunes, and with the introduction of more services like FaceTime, the Mac App Store and more many people now have multiple IDsnow it looks like Apple may be about to solve the problem for Apple’s new iCloud. The guys over at MacRumors have spoken to Apple about the issue with multiple accounts, and they are apparently working on fixing the problem, lets hope the fix is available when iCloud launches.